Works are set to get under way across the network of 14 regional airports that Frankfurt-based transport company Fraport took over late last year in a privatization deal that brought a total of 1.2 billion euros to Greek state coffers. 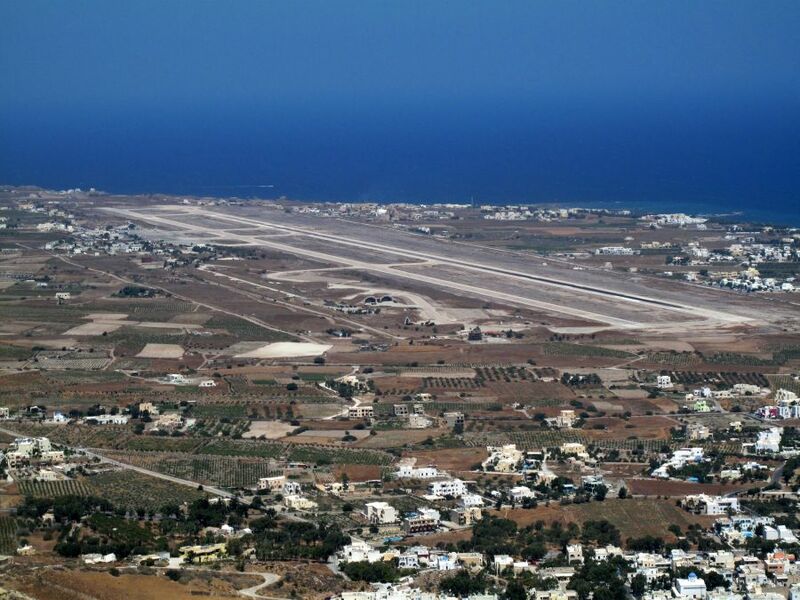 The German airport operator will invest a total of 330 million euros in the upgrade and renovation of the 14 regional airports it now controls, according to its four-year action plan as revealed by Greek weekly to Vima tis Kyriakis. 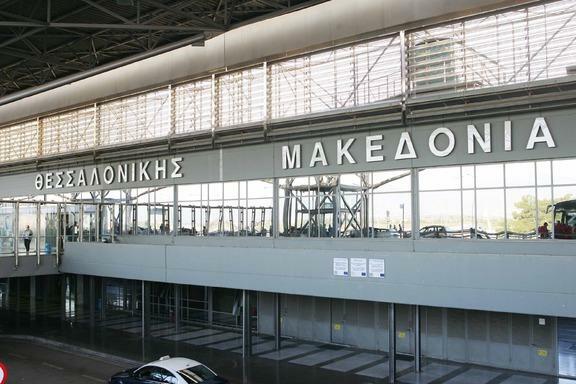 At the top of Fraport-Slentel’s agenda is the 35,000m2 extension of Macedonia airport in Thessaloniki in order to meet the growing demands of incoming passenger traffic with a further increase in terminal space by 100,000m2 and aircraft parking positions from 22 to 28. The airport on Corfu will also see an increase in terminal space by 2,700m2 initially as well as other works for its modernization. 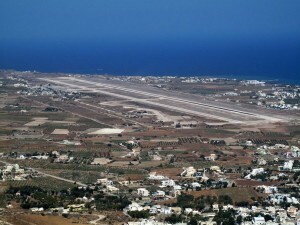 Santorini’s airport will get an extended runway as well as upgrades and expansion by 17,000m2 of key terminal areas. The airport on Mykonos will also receive an extended runway, revamped lighting and signage as well as expansion and refurbishment. Under the 40-year deal, Fraport and its Greek partner energy firm Copelouzos will manage the domestic airports in Thessaloniki, Corfu, Chania, Kefallonia, Zakynthos, Aktion, Kavala, Rhodes, Kos, Samos, Mytilene, Mykonos, Santorini and Skiathos.